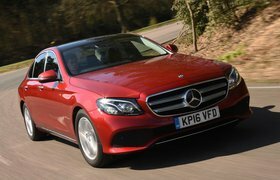 The Mercedes-Benz E-Class has long been one of the most prestigious saloon cars out there. It’s extremely comfortable, luxurious inside, and comes with that air of class you only get with a Mercedes. However, our budget only really allows you to buy a pre-facelift third-generation model, and these have a pretty poor reputation for reliability, so keep that in mind when making your choice and steer clear of anything without a massive maintenance record. 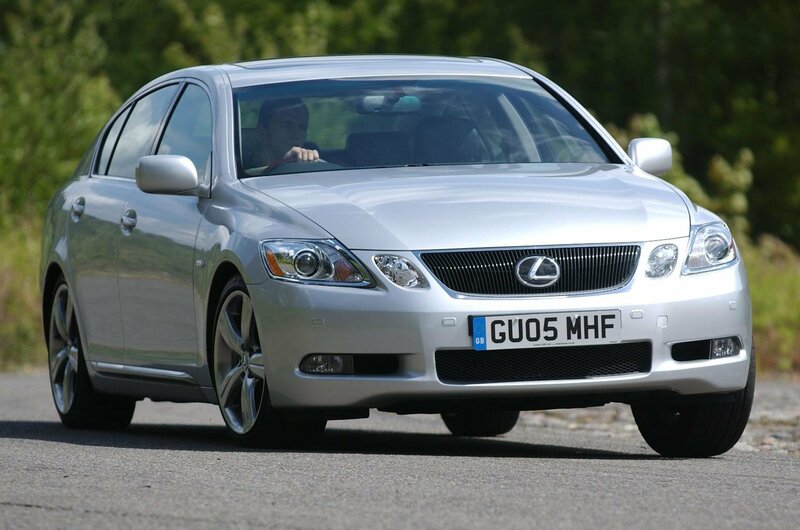 There is always a reliability risk in buying an old, complicated car, but the Lexus GS minimises that. It has an impressive reputation for dependability, so if reliability matters, it should be high on your list. But that’s not all the GS has going for it. It’s also smooth, comfortable and extremely quiet, making it a delight to waft along in. 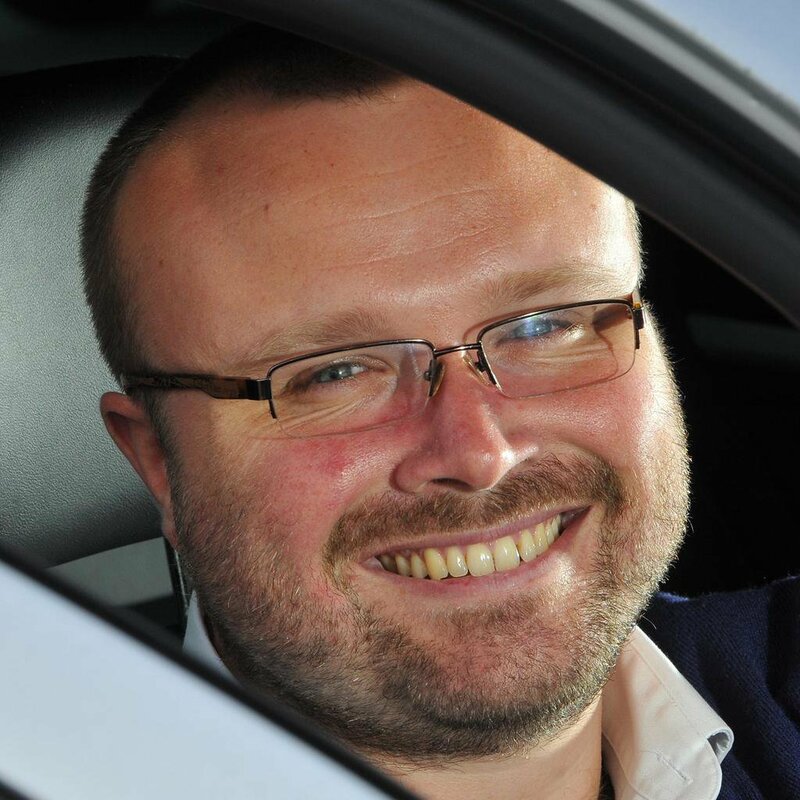 One thing to keep in mind, though: no diesel versions are available, so you’ll have to make do with a petrol, which is thirsty, or a hybrid, which is only fractionally less so. 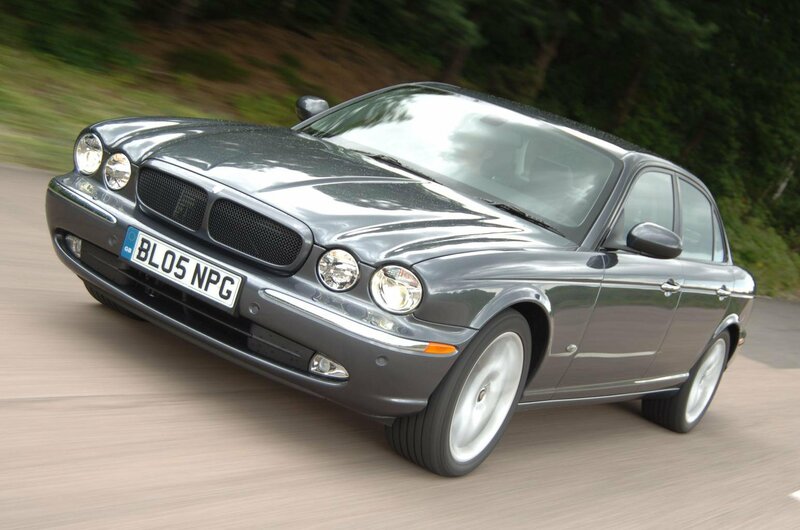 The previous-generation Jaguar XJ doesn’t quite have the interior quality or technological advances of some of its rivals, but it looks and feels more opulent than almost all of them, and what’s more, it suffers from fewer expensive faults than most. It’s also great to drive, with air suspension giving a comfortable ride as well as delightful handling. 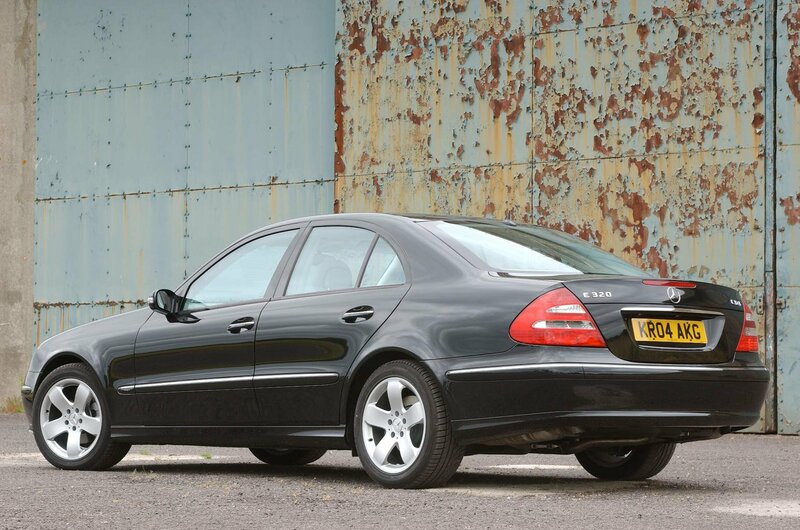 It isn’t the most sensible luxury car you can buy, sure, but it’s one that certainly appeals to the heart.